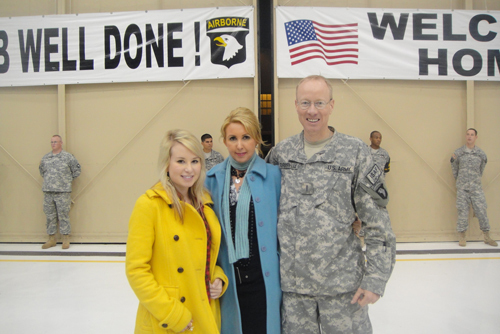 home after serving in Afghanistan. A simple thank you is not enough for you and all of the men and women that serve and protect our nation. We know it is a tremendous sacrifice for you, your family, and all of the families of service personnel in hostile environments. No matter how we try to say it, we want you to know that all of your Earthmaster buddies are proud of you, and we are glad you are safely back home. We all look forward to getting your emails again, your encouragement, and leadership. Thank you.